Gurgaon is one of the fastest developing cities in India and it one of the most preferred destination for the real estate builders. The region is fast progressing and has emerged as a planned area offering top-notch facilities, great connectivity, well-connected transportation system and greener surroundings. 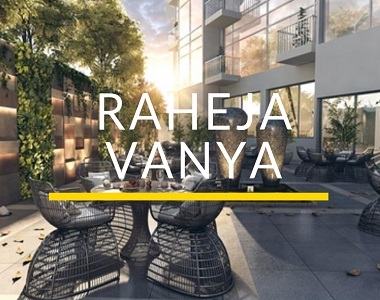 The Raheja Group in the area offering the potential residential hub for the home seekers and investors has launched an adroitly designed township- Raheja Vanya. The project is a dexterously, beautifully designed and attractively built residential spaces with prominent infrastructure. It ensures innovation, timely delivery, and high-quality living spaces. The housing development is built over 12.4 acres of land and has many towers. Among the many towers, the Raheja Vanya Palash Tower is built to provide sustainability and smart living offering all the required facilities to its residents. You can now own a home in an area that is highly livable, easy to access, great connectivity to all the key highways and transportation system. The apartments at Raheja Vanya Sector 99A are constructed using modern technology, entrenched with all required amenities and facilities providing a flawless, peaceful and satisfying life. Embedded with modern facilities, the township depicts pure divinity. Apart from meticulously constructed apartments, this project also provides various luxury provisions like clubhouse, gym, shopping centre, cafeteria, pools, jogging track, basketball court, multipurpose hall and many others on the list. Offering excellent facilities and great connectivity to all the commercial and social hubs, commitment to excellence and innovation, the housing development ensures perseverance and an perpetual attention to customer needs. The project made the different range of apartments available to choose from for the customers. 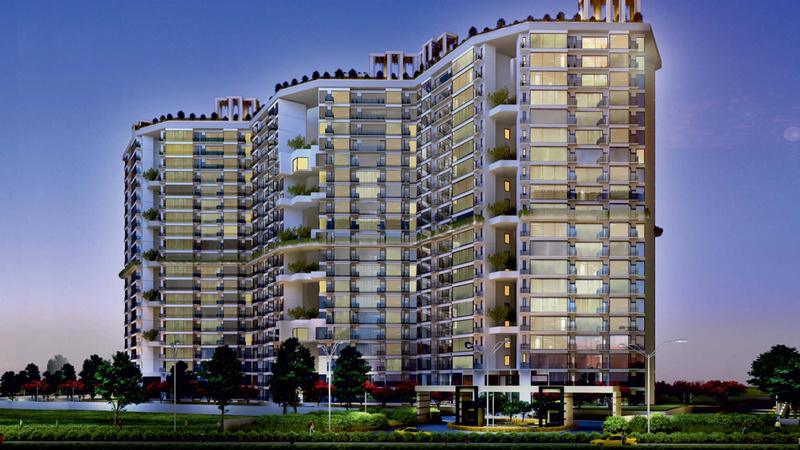 This development has 2 BHK, 3 BHK, 4 BHK and 5 BHK units. 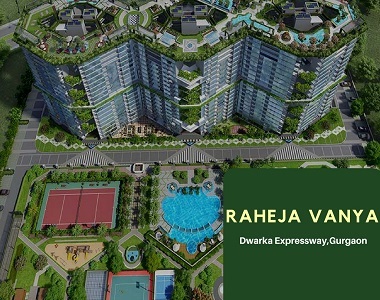 Apartments at Raheja Vanya Gurgaon are available at a price range between 37.02 lakhs and 1.41 crores. This locality of Sector 99A Gurgaon is slowly turning into a residential zone with increasing demand for housing projects.